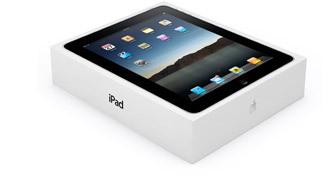 Now it is possible to purchase an Apple iPad directly from the Amazon online store as well as Target stores. Of course there is a difference between buying directly from Amazon (look for Prime) at the original price and between buying from a third-party at higher prices. Currently Amazon online store is only selling the following iPad models: iPad Wi-Fi 32GB and iPad Wi-Fi 64GB. The original prices for the iPad are (in US Dollar): 499, 599 and 699 for iPad Wi-Fi models and 629, 729 and 829 for iPad 3G models. Is it safe to order items from amazonEast store?